Apple's payment means EU will drop may drop its lawsuit against Ireland. Apple has transferred the first 1.5 billion euro ($1.18 billion) installment of its $16 billion fine ordered by the European Union, reflecting back taxes the company supposedly hasn’t paid. The payment was confirmed today by Ireland’s Finance Minister Paschal Donohoe. In response to Apple paying up, EU authorities are reportedly open to dropping a lawsuit against Ireland for failing to do more to chase Apple’s debt. The European Commission ordered that Apple pay the sum in August 2016. It reflects a so-called sweetheart deal under which Apple allegedly received favorable tax rates in the hopes that this would attract its business in the country. In the event that Ireland was found guilty by the European Court of Justice, the country was liable to face fines. Ireland has argued that it acted as fast as it could to facilitate the collection and management of Apple’s payment. The money paid by Apple is being held in a low-risk escrow account managed by Amundi, BlackRock Investment Management and Goldman Sachs Asset Management. 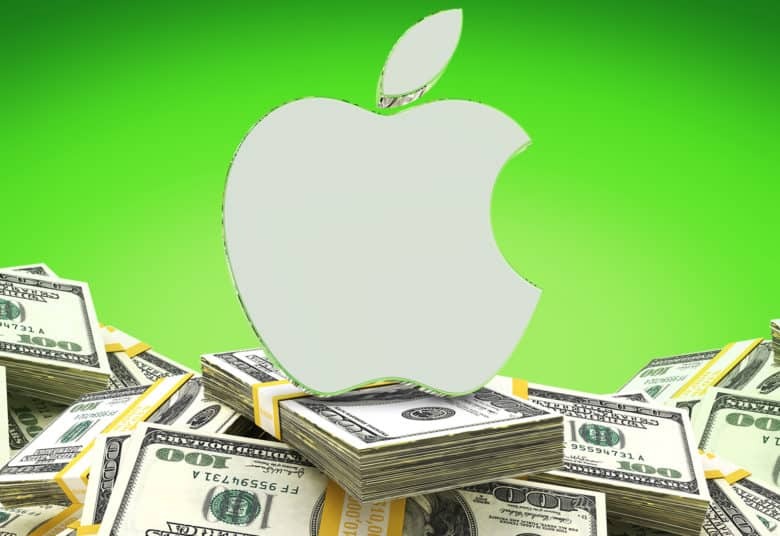 A court case to determine whether Apple actually owes the money will begin later this year.